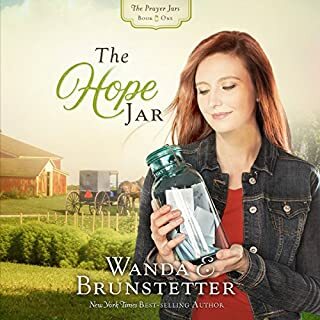 Old Order Amish Rhoda Byler’s unusual gift and her remarkable abilities to grow herbs and berries have caused many to think her odd. As rumors mount that Rhoda’s "gift" is a detriment to the community, she chooses isolation, spending her time in her fruit garden and on her thriving canning business. Miles away in Harvest Mills, Samuel King struggles to keep his family’s apple orchard profitable. 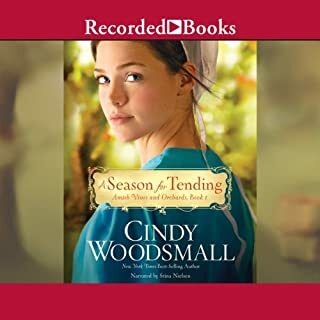 As the eldest son, Samuel, farms with his brothers, the irrepressible Jacob and brash Eli, while his longtime girlfriend, Catherine, remains hopeful that Samuel will marry her when he feels financially stable. As love restores Rhoda, a sudden tragedy is the test of faith she never saw coming. 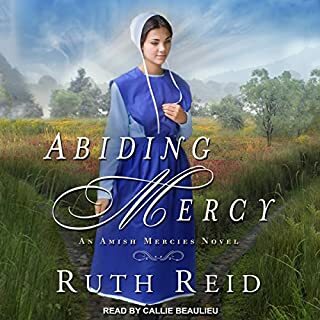 More settled in her heart than ever before, Rhoda Byler feels a newfound confidence living in the Old Order Amish settlement she helped establish in Orchard Bend, Maine. Though it has been almost a year since one brother left, Rhoda is happy to be working alongside the other brother as they tend and nurture the settlement' s orchard. A husband and son abandoned to forge a path alone. A young woman who sacrificed her dreams. How will the God of grace and hope help them find their way? 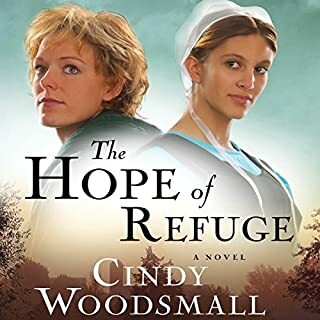 At 19 years old, Old Order Amish Jolene Keim was on the brink of happily-ever-after when everything changed, stealing the future she expected and burdening her with an unbearable decision. For the next 10 years, Jolene throws herself into family life - and then she meets Andy Fisher. Listen to all of our Sisters of the Quilt titles. This was a great book. Several months ago I read an article in the Wall Street Journal, of all plaes, about 3 authors, W Brunstetter, B Lewis, and Ms Woodsmall, that had written books set in Amish country. Like most of us in Audible, I was looking for some books to read so I decided I would read one book from each. This is my 3rd of them, I enjoyed them all but this was by far my favorite. It started off with a bang and just kept going. It was set in Amich country and a lot of it was about the Amish but it was more a story of human nature. You couldn't help feel for Hanna. It brought tearrs to my eyes several times. A heart warming tale and I recommend to anyone reading this review to give it a try. I'll read more from all 3 authors but my next of the 3 will be this author, I want to see if she can top this one. Enjoy!! Liked it very much so I had to get the next one. Starts with a Bang! And Keeps You Hopping! I really loved this book. 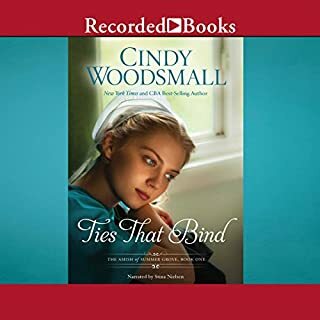 Cindy Woodsmall writes such wonderful Amish books and she definitely shows the best and worst of Amish folks and the English. It was an emotional story, where I was gripped by the pain of some of the characters, especially Hannah. I'm getting ready to listen to the second book in this series. If it's half as good, I'll be thrilled!!! The narrator was very good, I really liked her. The only small problem was it seemed like the narrator was reading really fast. I don't know if that happened in editing or if the rights holder wanted it read really quickly, but I had to stop and back up several times because I had a hard time in some areas keeping up. Otherwise, the narrator sounded great and was good at character voices. 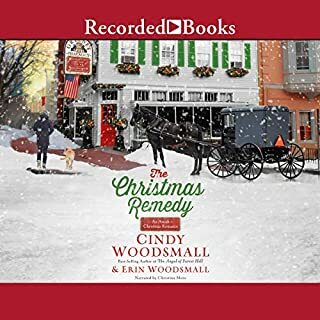 Another wonderful book by Cindy Woodsmall! Would you listen to When the Heart Cries again? Why? Yes because it was a very good story and very touching. I liked Mari because she just seemed like a friend like I want to have. What about Jill Shellabarger’s performance did you like? She did a great job, very good to listen too. 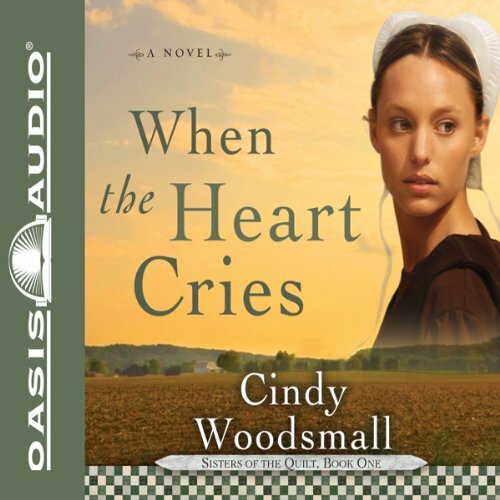 If you could take any character from When the Heart Cries out to dinner, who would it be and why?